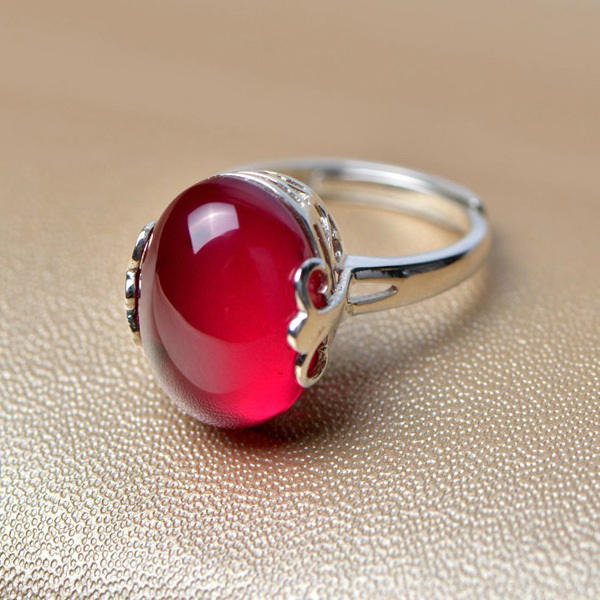 The item is a simple, fashion and vintage women\'s ladies finger ring, which is mainly made of 925 sterling silver and red corundum materials, and features exquisite workmanship to make it more beautiful and charming. 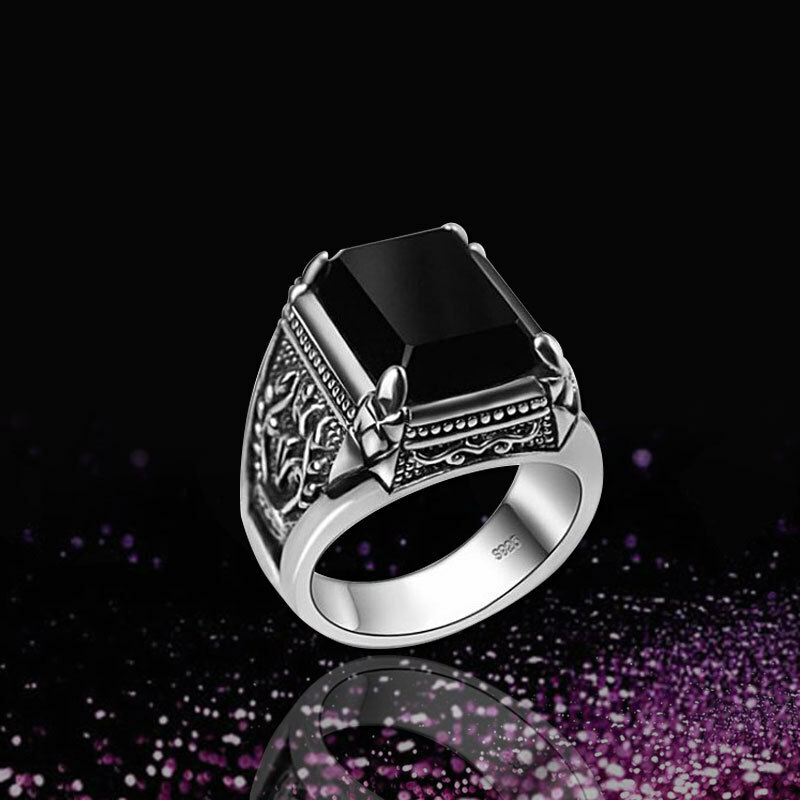 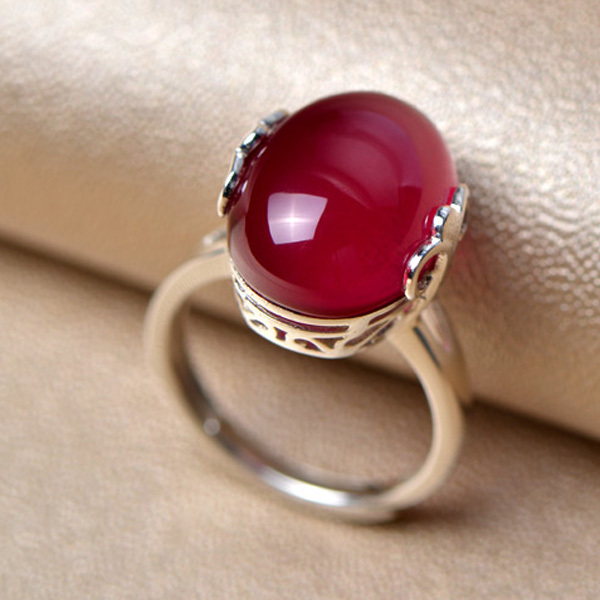 Wearing the finger ring in some parties, you will immediately become the focus and attract some people\'s attentions. 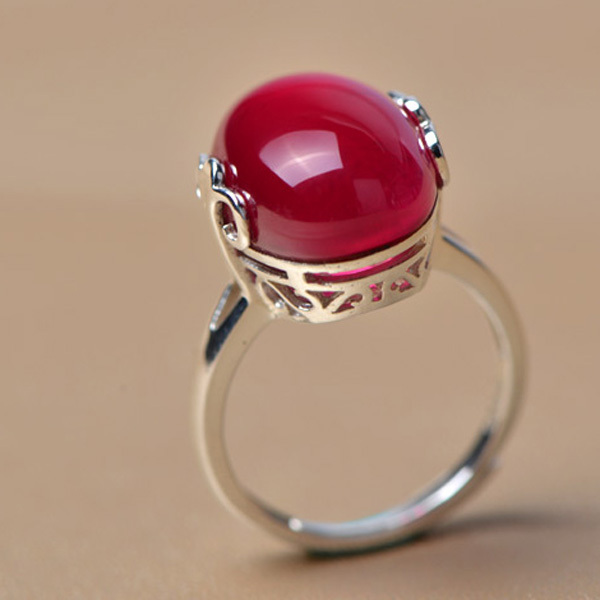 - Material: 925 sterling silver and red corundum (synthetic ruby). 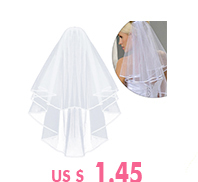 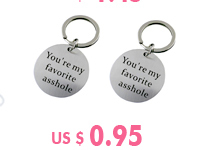 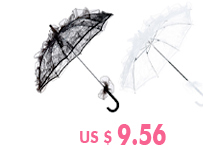 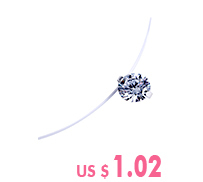 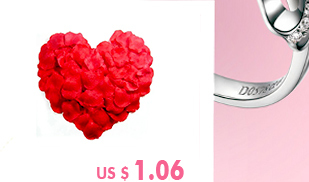 - Adjustable size design to make the ring suitable for most women to wear. 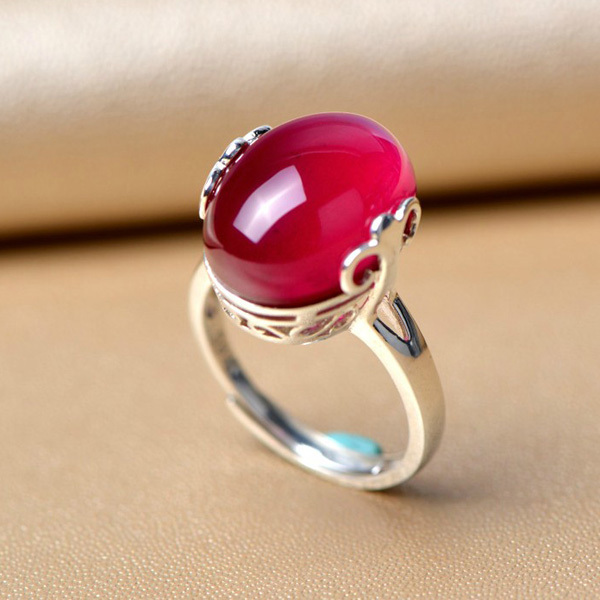 - 100% brand new and high quality Women\'s Ladies 925 Sterling Silver Synthetic Ruby Red Corundum Adjustable Finger Ring. 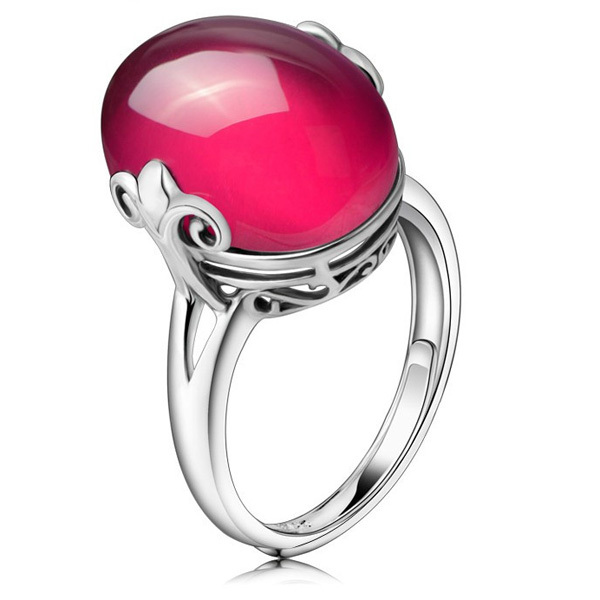 - Elegant synthetic ruby red corundum ring design, very beautiful and attractive. 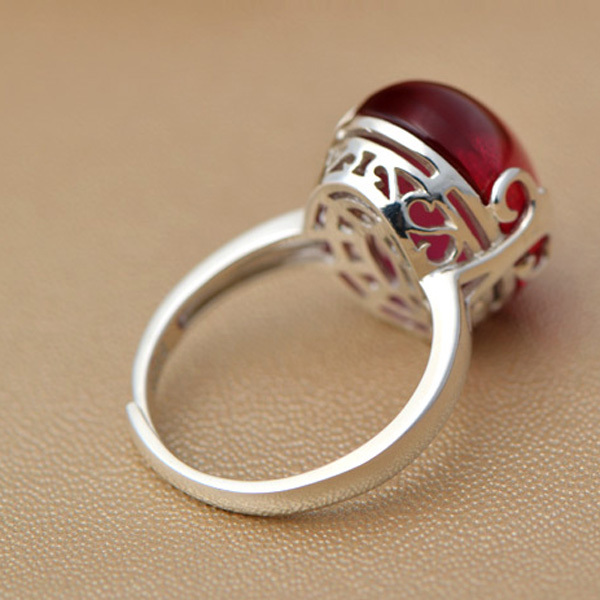 - Wearing the finger ring in some parties, you will immediately become the focus and attract some people\'s attentions.